Professional wrestling is often considered to be an art. Other times, it’s just really funny. They sometimes try to touch upon some serious issues, or they decide to go completely off the rails and just have fun. No matter what though, wrestling is entertaining and I love it to bits. Every year, I end up writing something to do with wrestling and today is no different. 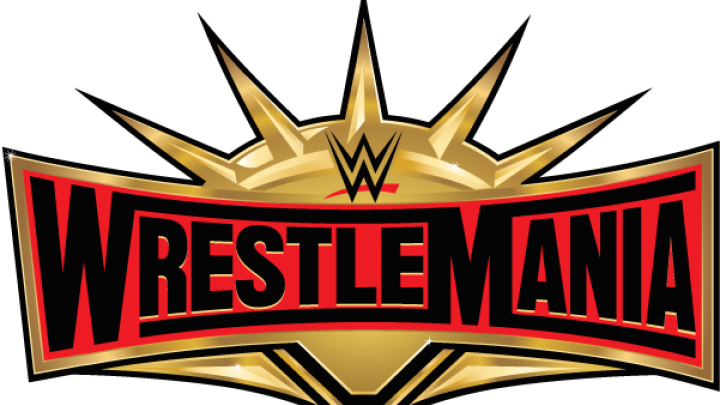 On the build to Wrestlemania 35, here are the stories that have captivated me the most, as well as the two which have sort of left me wondering why it’s being done.